TROUT n REDS in the marsh, GOT BOATS OPEN THIS WEEKEND!!!! 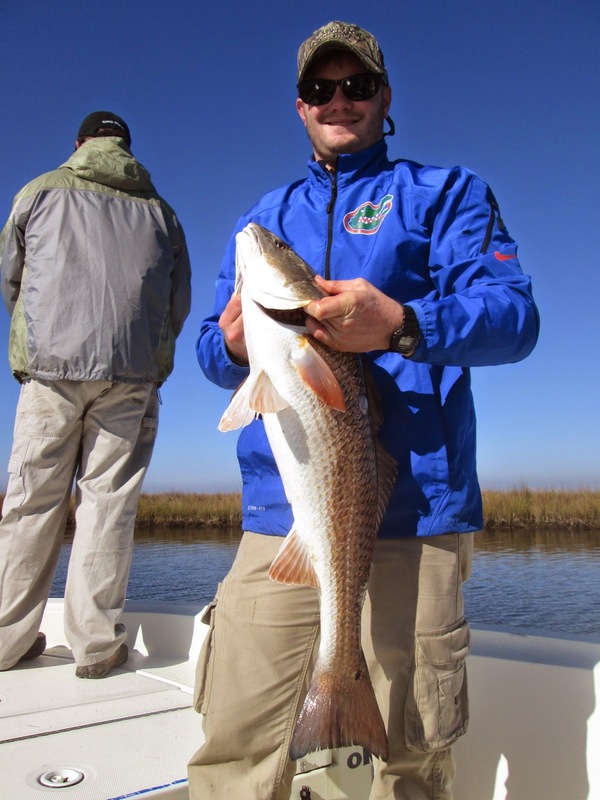 The Mighty Capt Matt has been putting up some good numbers of trout and reds. He has been fishing some "secret" ponds and lagoons tucked deep in the LA Marsh. He tried to show me on a map where he has been hiding, but it was tough to see. Guess I will have to hop in the boat with him for an instructional on the winter time trout fishing? Monday, he had the Guidry boys out, and he said they stayed in action most all of the day. They were looking for trout, but still managed to nab a couple red fish for garnish. The nice thing about fishing deeper in the marsh, is that the water is nice and calm in the ponds, ditches and small bays. Lil chilly some mornings getting over there, but that is why we wear layers. Tuesday, both Capt Matt an I were back out in the LA Marsh. He had the Polk boys and I had my old buddy Judge Kelvin Wells from Destin, FL. Matts crew was trout or bust and we were all red fish. Both boats found what they were looking for. The Polk duo returned with 50 TROUT!!! 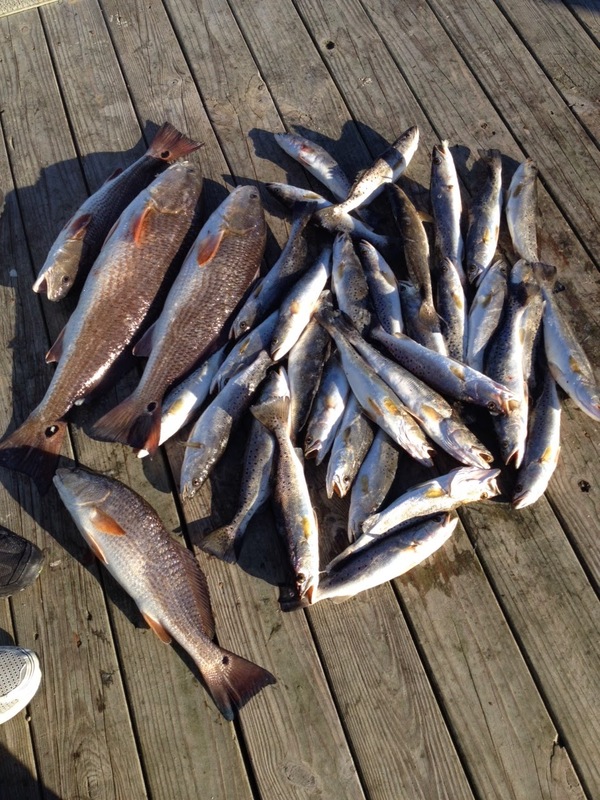 We did not get the numbers, but we got the size on the big slot reds. Judge and the boys did great pitching baits in the ponds all day. We had fish eat off the tip of the rod, aka "cane polling". The finger mullet have been thick way back in the shallow ponds. We got to see a pack of reds destroy a school of unlucky mullet. The forecast looks good the next few days if yall wanna come fish. Got no problem leaving later in the morning if its chilly. ESTABLISHED IN 2003. 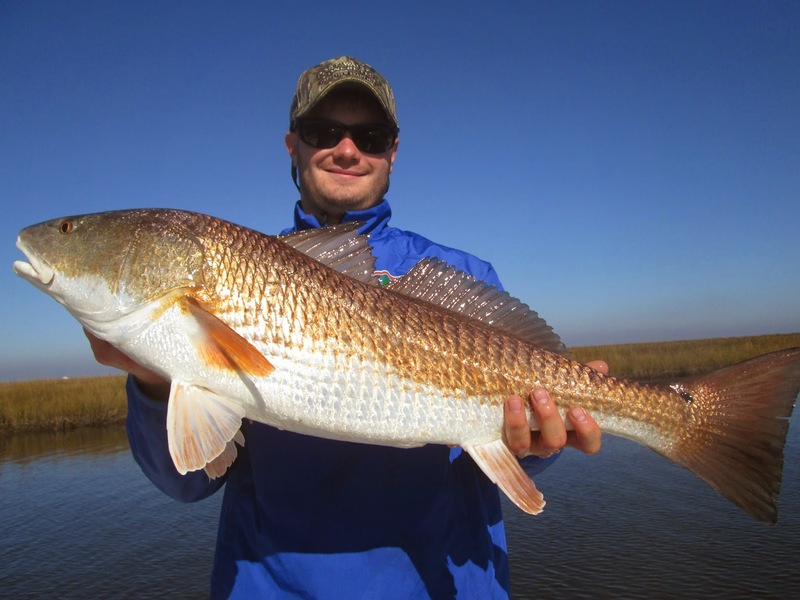 The Largest inshore fishing company on the Mississippi Gulf Coast. 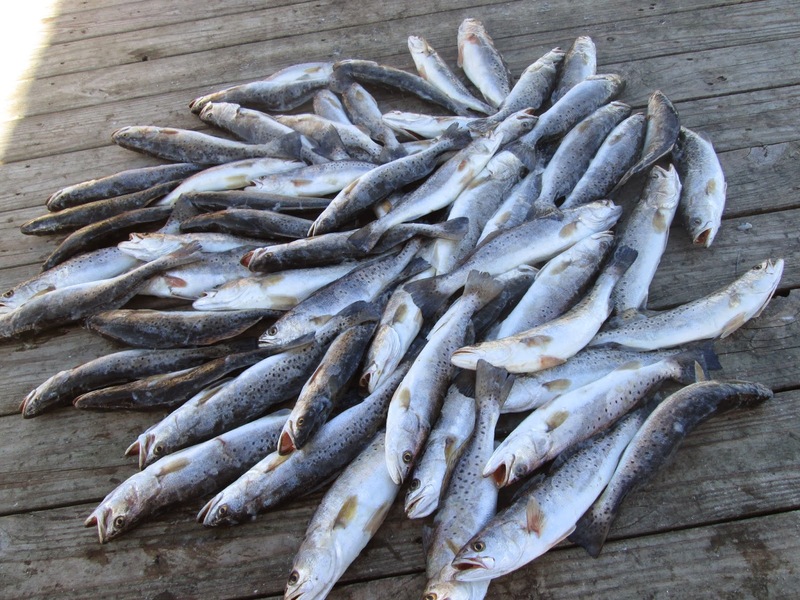 Specializing in speckled trout, redfish, flounder, tripletail, black drum and more! 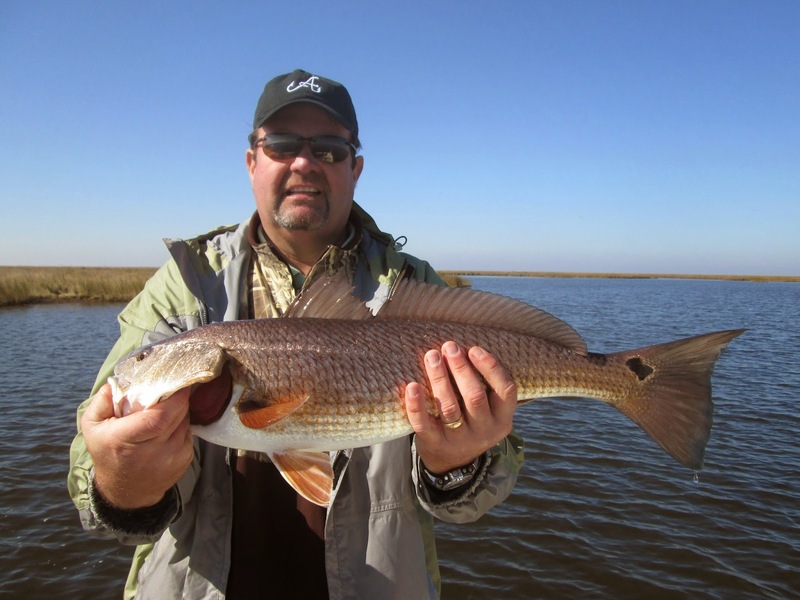 We fish the Louisiana Marsh, the Mississippi Barrier Islands and many other areas. 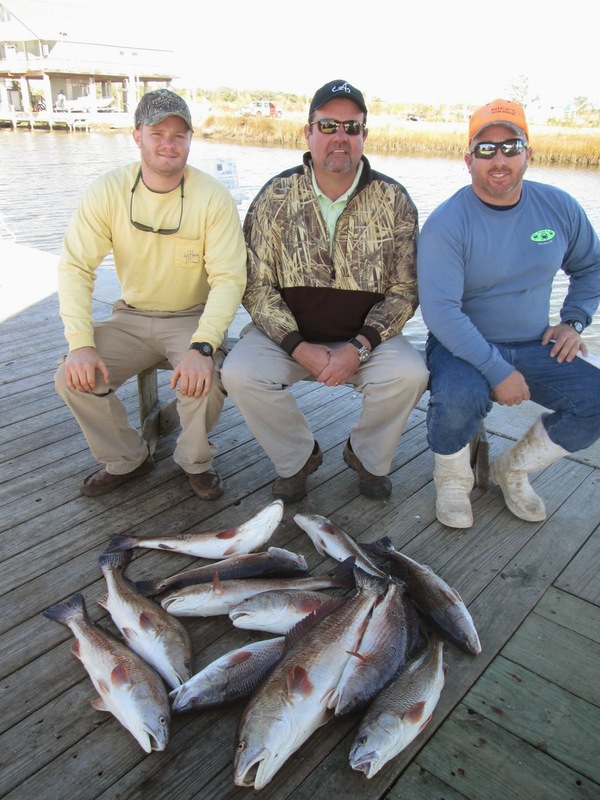 Our full-time fishing guides are extremely knowledgeable, courteous, and professional. We have many boats available - small and large groups are welcome. Anglers under the age of 13 fish for free! 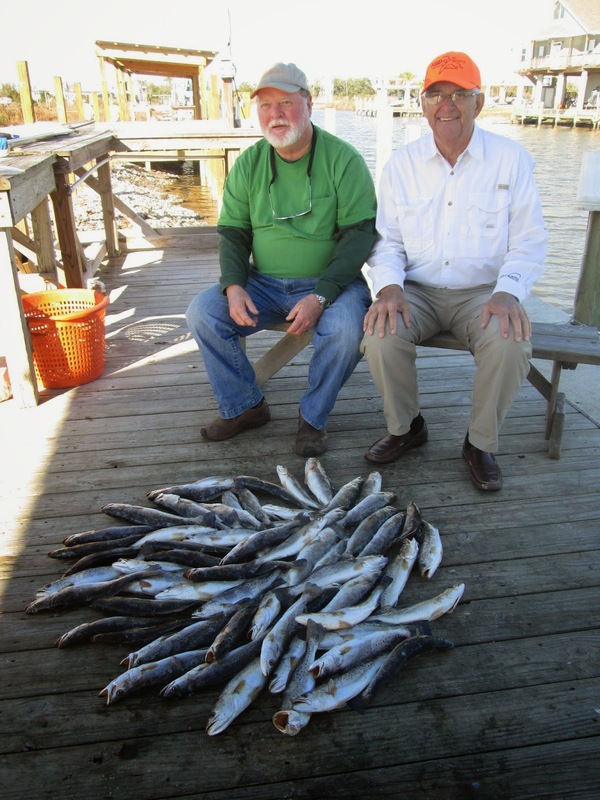 All of our boats and guides are licensed to fish in Mississippi and Louisiana. We supply rods, reels, tackle, snacks, drinks, ice, fuel, bait, and fun. No charge for fish cleaning and bagging. 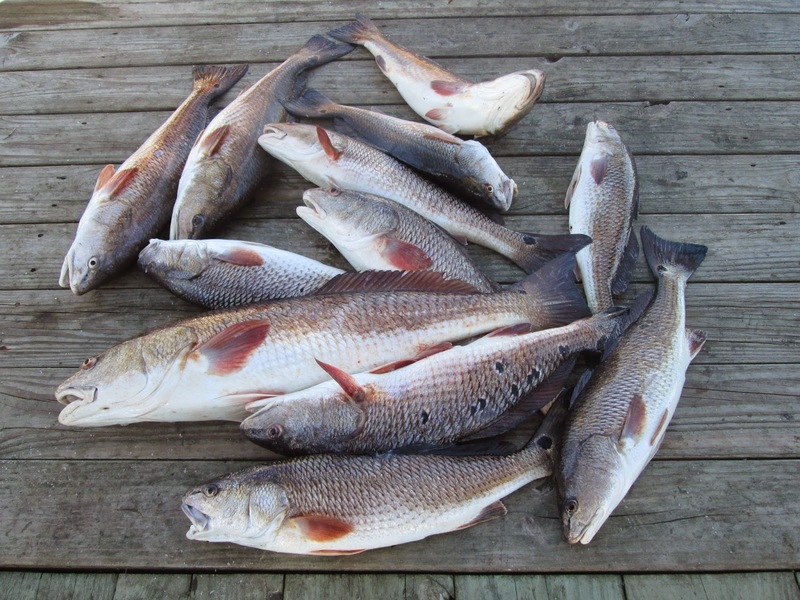 Be sure and ask about our all inclusive overnight fishing packages to the Cat Island House. 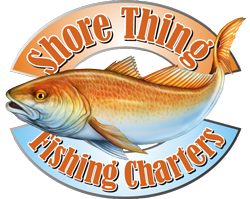 www.shorethingcharters.com or 228-342-2206.